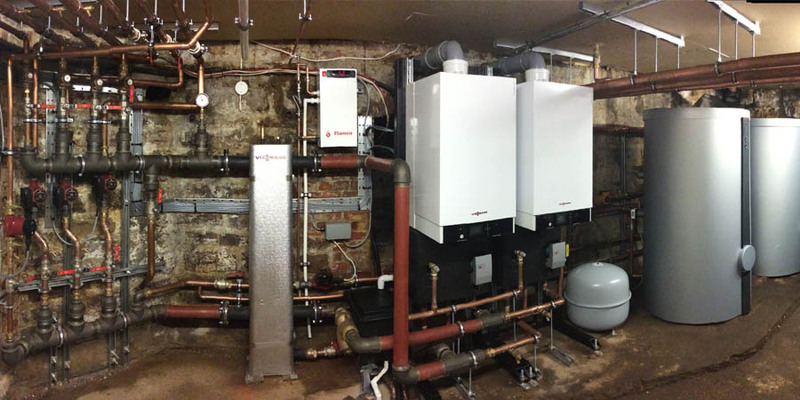 Our expert heating engineers can help plan and execute your boiler installation. Many home owners and Landlords are removing old and inefficient boilers in favour of replacing them with newer models. So if you want to replace an existing boiler or want a completely new heating system or hot water system, we can guide you through the process to suit your requirements and budget, whilst meeting all the relevant energy efficiency laws and building regulations; and with as little disruption to you as possible. Our fully trained professional engineers are able to install Natural Gas, LPG, oil and all domestic and commercial appliances. 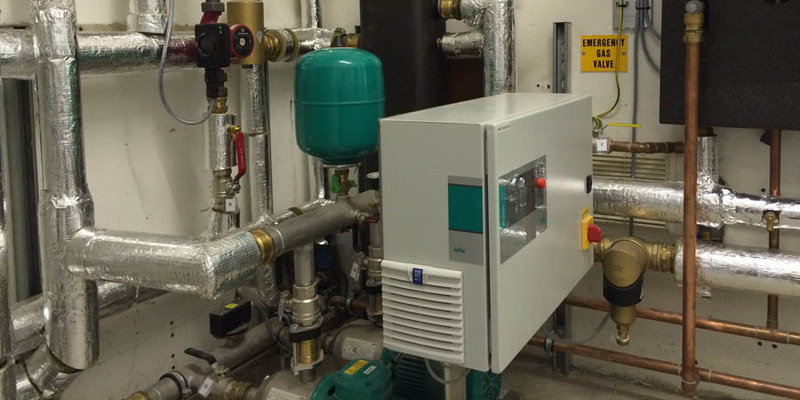 We are also able to deliver boiler system solutions at a commercial level, including cascades and remote monitoring. Our comprehensive approach to designing, building, maintaining and servicing mechanical systems makes us a preferred partner in the industry. Your company is dependent on systems and equipment to operate smoothly and efficiently, and we know how to maintain it. Whether your project is for new construction or an existing operation with one or multiple locations, we can meet all your mechanical system requirements. With our dedicated team, you can be confident that service issues get immediate attention. Our highly skilled engineers quickly assess your needs and develop solutions that work. As a result, our reputation for quality is second to none. Making sure we deliver on budget and on time – every time! Building relationships, not just systems. We are fully insured, carry full CDM and you can see our accreditation.